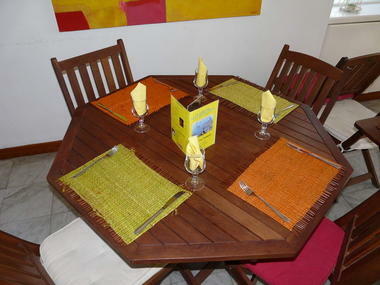 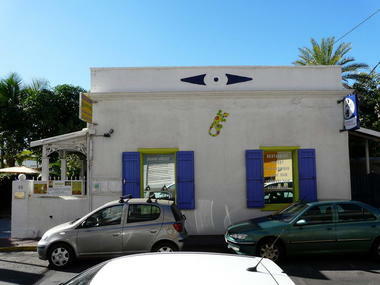 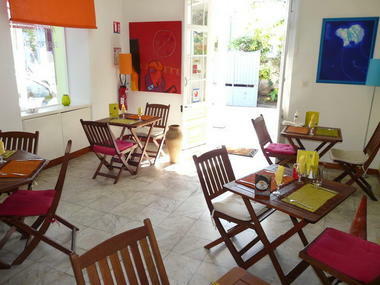 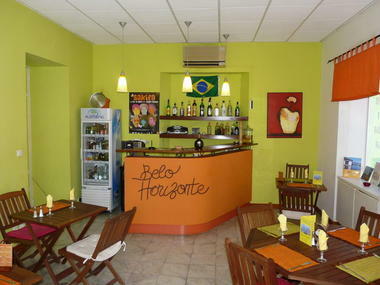 In Saint-Pierre the restaurant Belo Horizonte serves cosmopolitan cuisine. Nothing is neglected when it comes to satisfying the customer... Traditional cuisine. Specialities: fish, fresh tuna tartare, kangaroo, ray wings, paella and home-made pastries.Themed weekends. Open from 11:45 a.m. to 2:00 p.m. on Monday to Saturday and from 7:15 p.m. to 10:00 p.m. on Thursday, Friday and Saturday. 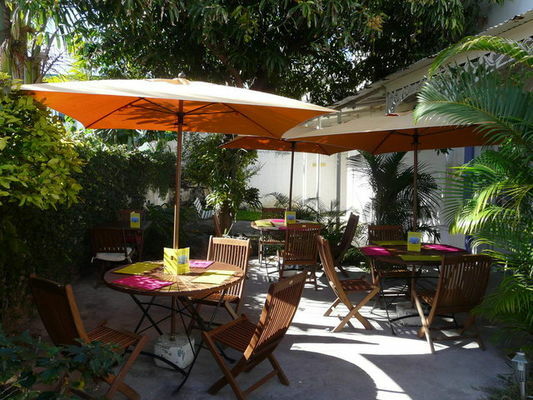 Environment / Access : In Saint-Pierre, at the Boulevard Hubert de Lisle, on the sea front, take the Rue François de Mahy for approximately 50 m. The restaurant is situated on the right.